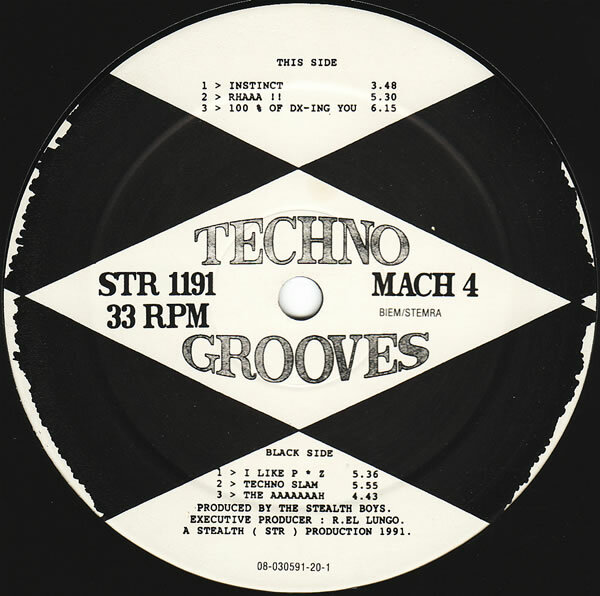 The best of the series: "Techno Slam" is the big track, but all are excellent shades of techno - there's the rave of "The Aaaaaaaah", "Instinct" and "Rhaaa !! "; the acid of "100% Of DX-ing You" and all out jacking fest of "I Like P*Z". Nothing too smart, but good to dance to none the less. And the track names are pretty cool too. You can find this release pretty easily online, but sound quality is not great so I uploaded mine. 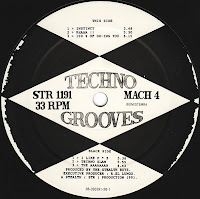 Techno Slam track has been with me for over 15 years and still gives me the rave chills Such a golden oldie!